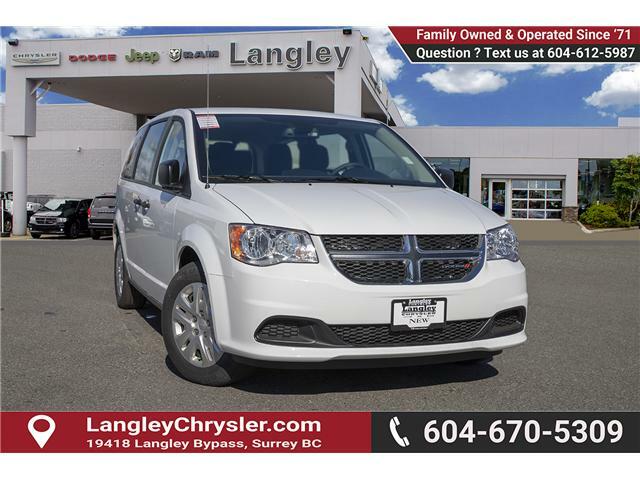 Langley Chrysler | Extreme Discounts on Dodge Grand Caravan is Available NOW at Langley Chrysler! 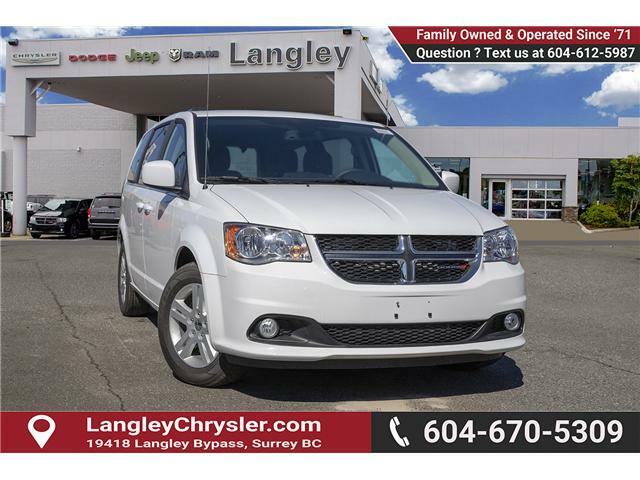 Extreme Discounts on Dodge GRAND CARAVAN NOW at Langley Chrysler! Save up to $12,000 on Dodge Grand Caravan! 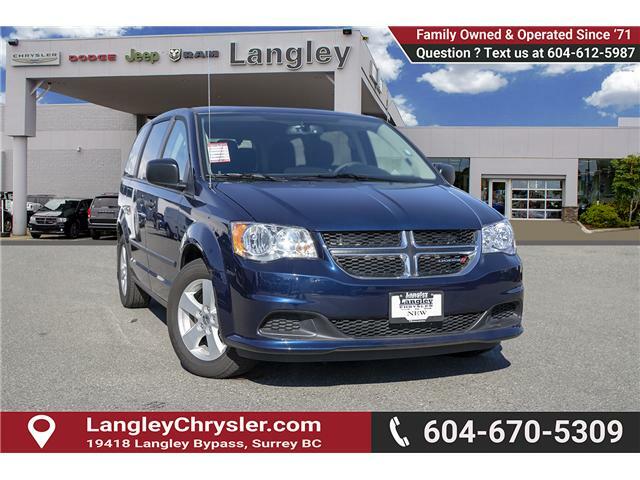 Starting as LOW as $20,900 you can own a Grand Caravan at an extremely discounted price at Langley Chrysler! Don’t wait until the last minute because this deal won’t last long! 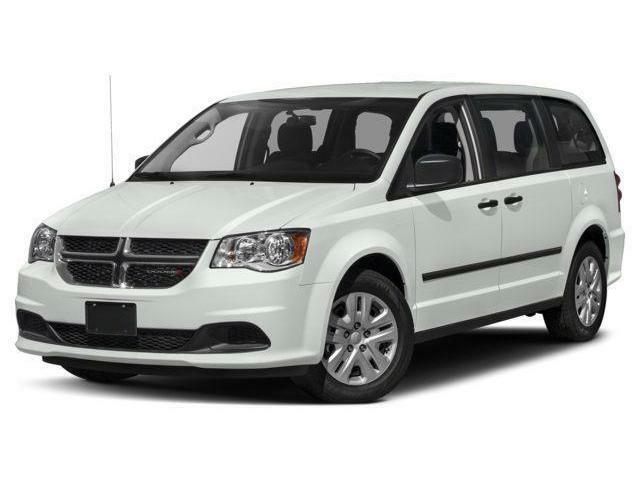 Hurry in and get your first pick before your dream van is gone. 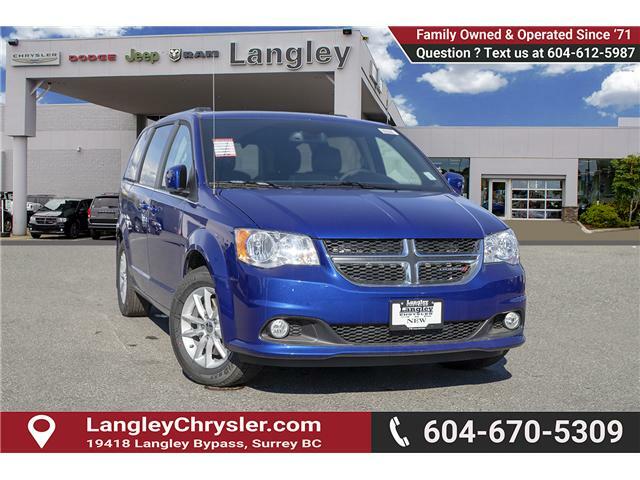 Book your test drive and talk to a Grand Caravan Specialist TODAY at Langley Chrysler! 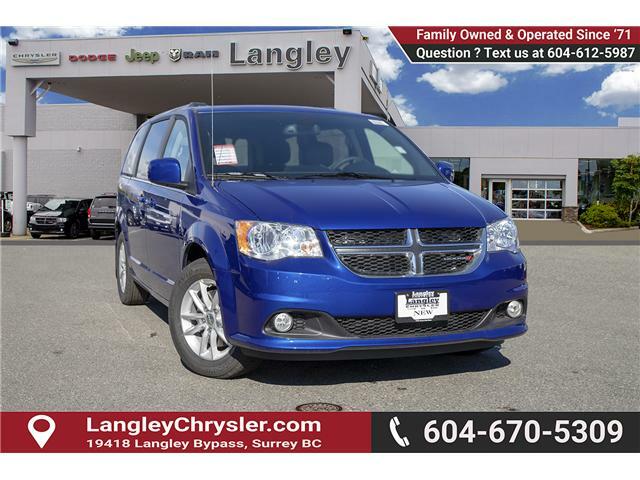 It’s the best way to get to know Dodge’s class-dominating Grand Caravan. Fill in the form below to get in touch with our product specialist now! 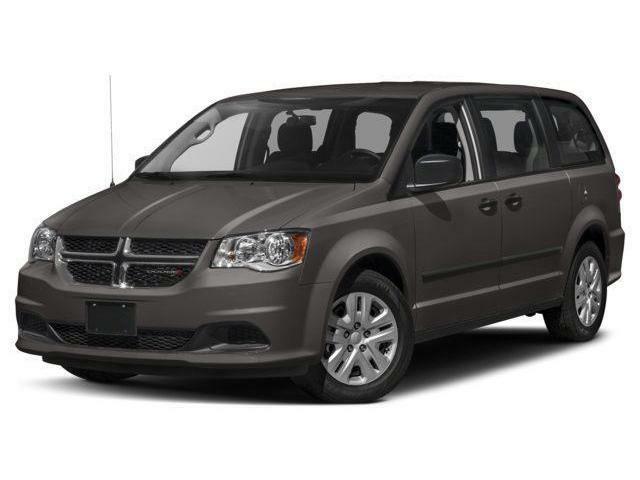 Get more info - Dodge Grand Caravan - Extreme Discounts! Check out our Grand Caravans NOW (Click HERE)!